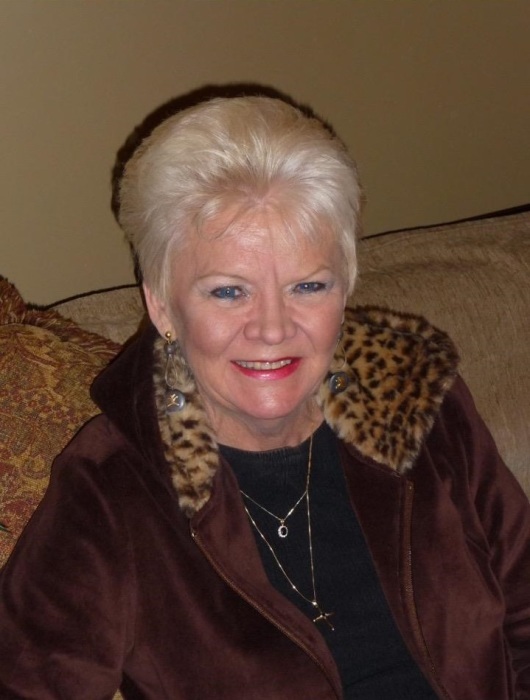 Judith Lynn “Judy” Kemp (Anderson) passed away unexpectedly on March 13, 2019, at the age of 73. Judy was currently living in Danberry at Inverness in Birmingham, AL. 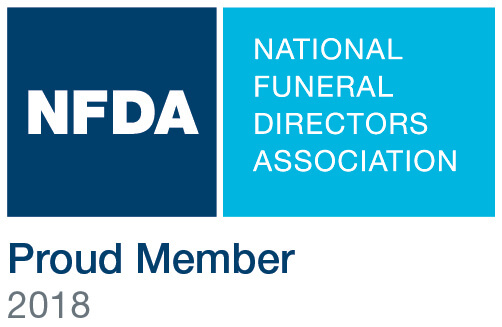 Judy will be lovingly remembered by her daughter, Laurie (Craig) Cox and grandchildren: Reid Fehr, Kylie and Trent of Topeka KS; son, Dustin (Keri) Kemp and granddaughter, Isla of Birmingham AL; and son, Casey of Grandview MO. Judy will also be fondly remembered by her sister, Karen Johnson, of Leawood KS and her niece, nephews, and their families. Judy was born on November 17, 1945, in Hays, KS to Hazel and Robert Anderson. She graduated from Hays High School in 1963. While growing up in Hays, she was involved in high school musicals and competition baton twirling. She was the 1962 Kansas for World Peace queen and competed in several other pageants while growing up in Hays, KS. After high school, she obtained a degree in Elementary Education from Fort Hays State University. Judy married William “Bill” Kemp, an elementary educator as well, in 1967. They moved to Kansas City, MO, where both Judy and Bill began working for the Hickman Mills School district as elementary school teachers and spent their entire careers with the district before they retired 2001. She taught kindergarten most of her career and loved the hundreds of “Kemp Kids” as her own. Judy took great pride in teaching her students to read. She especially loved writing and directing performances for her classrooms to take part in. Whether it was celebrating our country or Christmas, she always had a song and dance. After retirement, she and her husband traveled the world together, fulfilling lifelong dreams of seeing distant countries and experiencing different cultures. Judy could also be found spending countless afternoons at Longview Lake on her boat with friends and family. Judy enjoyed her backyard full of her favorite flowers and plants with her beloved dogs. Being a life-long resident of Kansas City, she cheered loudly for the Kansas City Royals and Chiefs and enjoyed going to games and tailgating with her family. She loved adventure and would seek out zip-line courses, hot-air-balloon trips, and helicopter tours during her travels. Judy was the life of family gatherings and she will be forever missed. During the last year, she became a resident at Danberry at Inverness in Birmingham, AL where she found a new love of life. She made new friends and was enjoying new activities, while also getting to know her baby granddaughter, Isla. Judy found her beautiful smile and laugh again.